Market analysts at Yole Développement have labeled three clusters that currently exist in smartphones: the closed package sensor cluster, the open cavity cluster and the optical cluster. The well-established closed cluster includes inertial sensors (accelerometer, gyroscope and magnetometer), the open cavity cluster includes sensors that need to contact the environment or outside world and the optical cluster contains optical/IR sensors. Each cluster performs specific measurements and the number of measurements continues to increase. 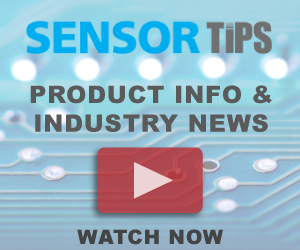 Optical sensors are the most expensive module but Yole says they are becoming a key selling point. The emergence of the two newest clusters should prompt companies to identify whether they are selling devices or functions.